Casting call for new TV show Succession in the New York City area. The show is a TV drama series a about a fictional dysfunctional American family within the media business. The show focuses on a powerful media family, the Roys. The show is said to explore family loyalty, international business, and power. Succession is created by Jesse Armstrong and Will Ferrell is named as one of the shows executive producers. Adam McKay is also named as an executive producer on the show and he is credited with directing the show’s pilot. 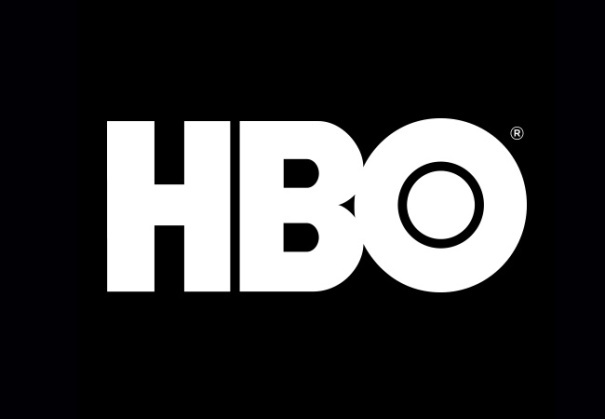 HBO announced at the beginning of the year that the show was getting picked up as a series and season 1 of Succession is now in production in New York City. 10 episodes have been ordered for season 1 of the show and a premier date has yet to be set. GWC of NYC is now casting paid extras in the area to fill the following roles. Grant Wilfley Casting is seeking MEN AND WOMEN TO PORTRAY PARTY GOERS. Looking for artist, fashion, cool looking, tech types and wealty downtown chic types. Tri-state locals only! MUST BE 18 AND OLDER TO WORK THIS SCENE! Please note the scene is supposed to be a “cuddle/puddle type MDMA party”. -attach a current picture in an outfit you’d wear at to this type of party (see pictures below). -Please confirm you are okay working this type of scene. non union rate is $143/10hrs, SAG rates apply to SAG members. prepared for any role and would be one of the best additions to the group.